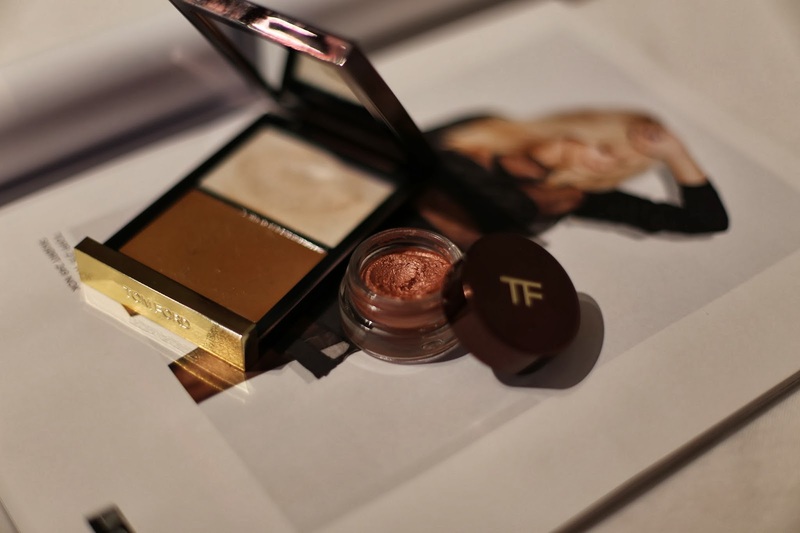 If there's one High End beauty brand I never really gave too much attention it would have to be Tom Ford. Obviously I've been aware of the very high quality, and as everyone else, heard the loud raves from all the top make-up artists such as Charlotte Tilbury and Lisa Eldridge. The thing is I just always figured I wasn't really missing out on anything by remaining a Tom Ford virgin. Oh how wrong I was. If there's one thing living in Manchester's done to me it is increase my infatuation with Selfridges' beauty department. A few months back I went in for a browse and happend to end up at the Tom Ford counter after impatiently waiting for 10 minutes at the MAC counter to get a new cleanse off oil (they were out by the way. Yay. ), and that was when it dawned on me that this was the definition of a luxury beauty brand. I ended up being persuaded by the lovely salesman to buy not only the Shade and Illuminate in 01 but also the last remaining limited edition Cream Colour for Eyes in 05 Pink Haze that he'd found in the back of a drawer that very day. We were both puzzled it was still there when every other item from the LE collection had sold out immediately during summer. Faith that's what I call it. The two products turned out to be my best purchased of a lifetime as I've been using them both more or less every single day since. Both the Shade and Illuminate and the Cream Eyeshadow is creamy, light, non-sticky and long-wearing. The Shade and Illuminate give the most incredible natural glow with the countour not being too orange toned and the highlighter's healthy glow in a pan minus the shimmer. 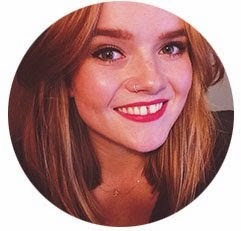 My best friend Harriet is a big fan and ever since we met I have had to ask almost every day how she gets her glow. Now I know. The Cream Eyeshadow is a lovely rosy pink with hints of gold and it is so pigmented the tiniest little dab is enough for an entire lid. Goes well with almost any look and also looks great on its own. 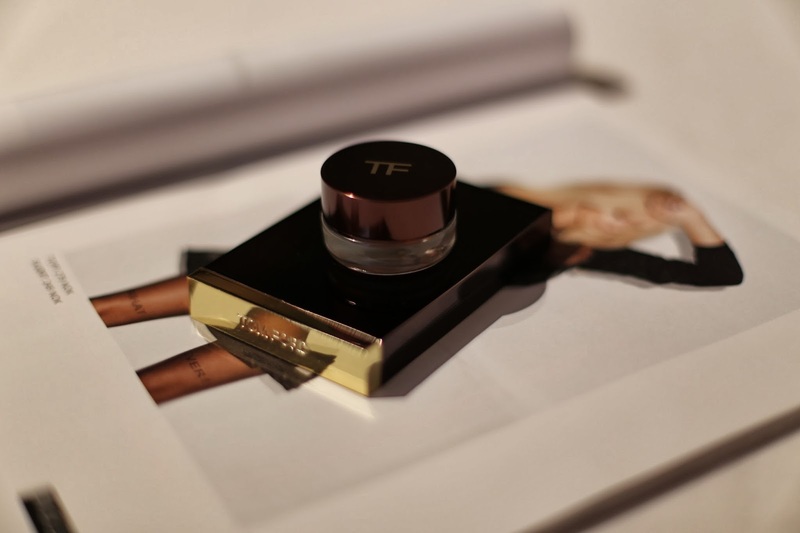 I'll stop going on about my new found love before I sound like a crazy person, but if you want to splurge on a new product I highly reccomend Tom Ford. I would love to hear if you've tried anyhting from the brand or if you have a different luxury brand that you adore. Let me know below!